An internationally-accepted quality management standard, ISO 9001:2015 is offered to an organization that has been consistent in delivering high-quality products meeting customer requirements along with applicable statutory and regulatory requirements. 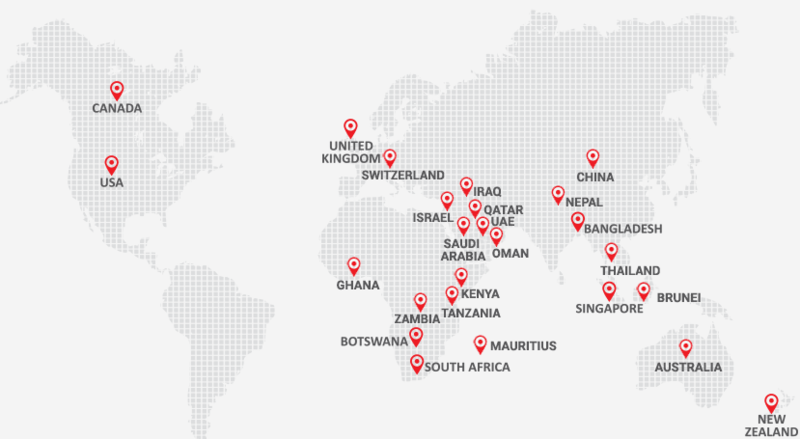 ISO-certification ensures that SOP-based processes are followed by Qualimark across all the departments. Well-defined and managed processes ensure best-quality products and ultimately, high customer satisfaction levels. 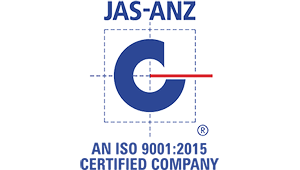 A global certification standard certifying high-quality of manufacturing process of a company at a particular location/facility. 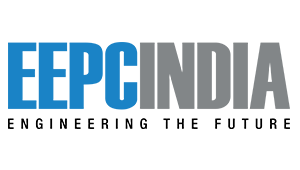 Dun & Bradstreet’s rating justifies the professional nature of management and operations at Qualimark and the stability and futuristic philosophy of the company. 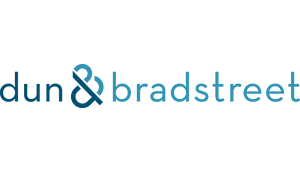 Membership of prestigious Engineering Export Promotion Council certifies a company’s global export operations, promising reliability and strength of company. EEPC membership ensures that Qualimark receives needed support from the govt. The membership proves that Qualimark is a leading exporter of Chapati and Khakhra making machines and also justifies the current as well as future strengths and capabilities of Qualimark regarding support to the end-consumers in foreign countries. Membership of Hotel and Restaurant Equipment Manufacturer Association of India makes a company a certified player in Indian food processing equipment landscape, assuring a buyer about the high-quality of equipment and machinery manufactured by a company. 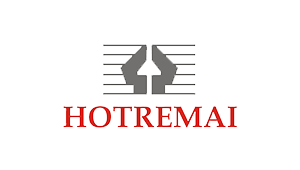 Being an indispensable member of Hotremai, Qualimark enjoys a leading and strong position in the industry, differentiating the company from other players in the segment. 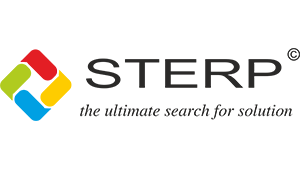 A high-end ERP system, STERP increases the efficiency and performance of Qualimark’s operations. With dedicated modules for sales, marketing, accounts, purchase, production, store and maintenance, STERP gives Qualimark an edge over competitors and enables the company to function like large conglomerates. Advanced 3D product design software, Solid Edge is used by Qualimark for designing, visualizing and innovating products. 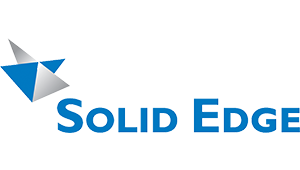 Known to improve the design, finish and accuracy of the end product, Solid Edge enables Qualimark to provide cutting-edge products according to modern design trends and industry needs. Solid Edge offers advanced design capabilities and a great platform to the design engineers at Qualimark. This ensures that the engineers design and develop world-class products for the benefit of end-consumers. Qualimark products are patent-protected meaning the exclusive rights to manufacture and produce such kinds of innovative products in food processing industry rests only with Qualimark. 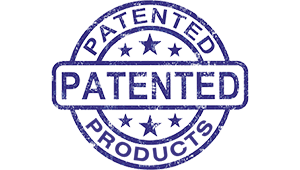 Qualimark is one of the only companies in the segment to have patents for its products. This differentiates the company from other manufacturers and showcases Qualimark’s strength in researching, designing and developing technologically-advanced products. Also, Qualimark products are exclusive and are never seen before in the segment, making them ‘Industry-first products’. 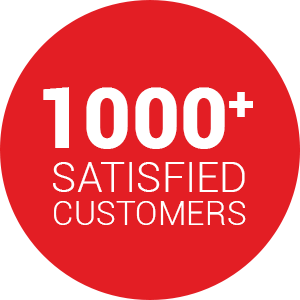 Being of innovative nature, products by Qualimark makes customers confident about features and best service support for many years.